This is officially the first “What could have been” Bumperpodcast of the year … You see – we were going to talk about kittens and squirrels – and then the big computer broke – and then the little computer wouldn’t accept the audio doo-hickey – and then I went and took a long bath. I think that something was recorded … I am considering just making vinyl records of all of these and mailing them to listeners …. Or – writing everything out with ghost ink. Have you ever made a vinyl record or written in ghost ink? 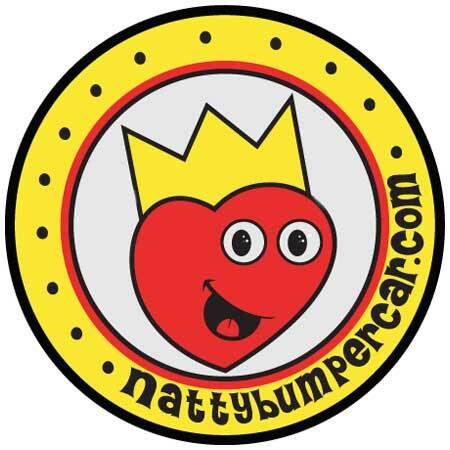 Let us know by sending an email to bumperpodcast@nattybumpercar.com – and maybe we’ll hire you. You could live in a cave! !